This replaces item number CUR384. 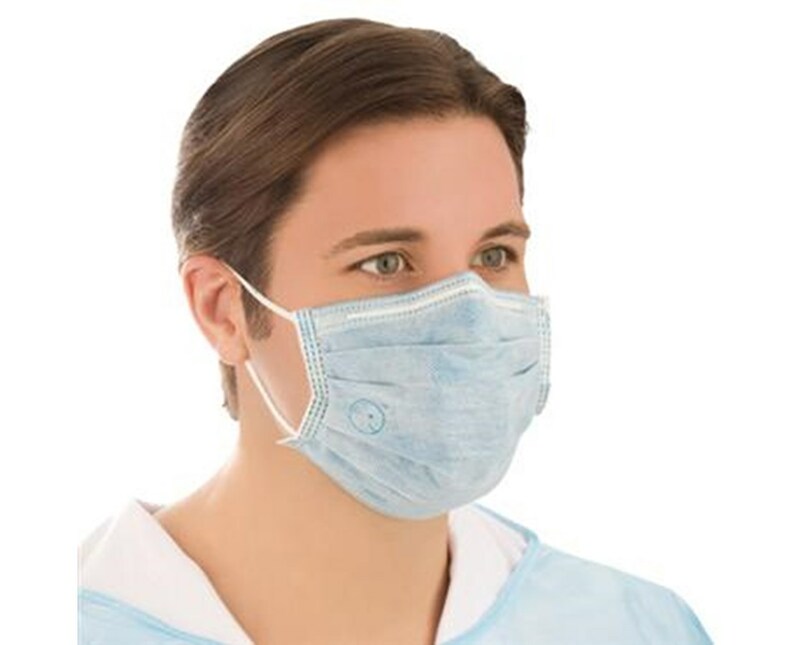 Curad's BioMask Antiviral Isolation Mask inactivates 99.99% of tested influenza viruses on five minutes contact with the surface of the mask. Tested on specific seasonal flu viruses, Pandemic H1N1*, Avian*, Swine* and Equine*, the BioMask has a hydrophilic plastic coating that rapidly absorbs aerosol droplets away from the outer surface of the mask. The first and second layers of the mask are treated with different compounds that inactivate influenza viruses. 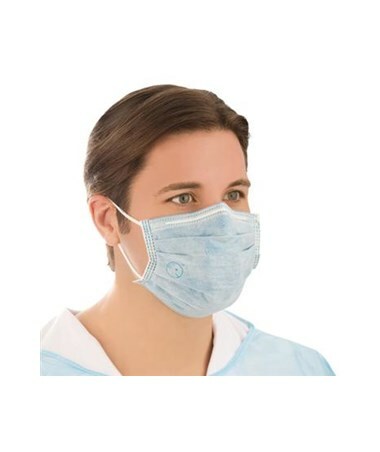 Rapid absorption ensures the influenza A & B viruses are wiped away from the outer surface. In the outer active layer, viruses are inactivated by exposure to a low pH environment. CUR384: 1 Case of 24 boxes, 10 Masks to each box, a total of 240.